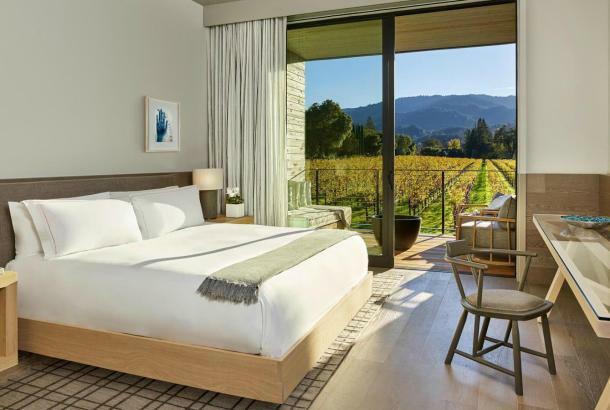 After a bliss-filled day of hot stone massage and trail trekking, you’ve certainly earned that glass of Napa Valley’s finest. But while it may seem like it’s always wine-o’clock in the valley, most wineries do close by 5 pm. Outland is a contemporary tasting room in downtown Napa, sharing wines produced by POE, Forlorn Hope & Farella. Their joint space allows guests to taste an array of wines by the flight, glass or bottle, ranging from Cabernet Sauvignon and Pinot Noir, to Trousseau and Riesling. Taste small-production wines in downtown Napa’s historic Pfeiffer building, a gorgeous sandstone building with an Italianate facade that was constructed in 1875 as a saloon, brewery and brothel. 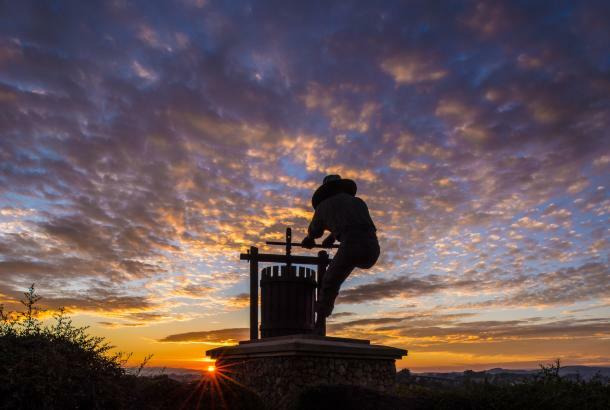 Vintner’s Collective was founded in 2002 with an earnest dedication to introduce Napa Valley’s talented small Vintners to curious and enthusiastic lovers of hand-crafted wine. Back Room Wines - 7 p.m.
Nestled in downtown Napa is Back Room Wines, the fine wine shop and wine bar that is open until 7 p.m. daily, and 8 p.m. Thursday and Friday. They specialize in “off the grid” wines that are harder to find, and feature weekly tasting events, wine and cheese, and have lots of wine and other liquor to purchase. PureCru in Napa - 7 p.m. Pure Cru’s tasting room is located in downtown Napa nestled in between two great restaurants, the Cal-Italian Oenotri and elevated sports bar Norman Rose Tavern. Get a delicious meal at either and stop in for a pre or post-dinner tasting. Open daily until 7 p.m on weekdays and 10 p.m. on weekends. The Village at Vista Collina&apos;s eight tasting rooms bring the best of wine country under one roof. Discover eight hand-selected wineries, each with their own unique style and history. For those with a more hop-forward palate, the on-site brewery, Napa Smith, upholds the classic style that gave American craft beer its start. Food pairings and picnics on the lawn by Chef Vincent Lesage are also available. 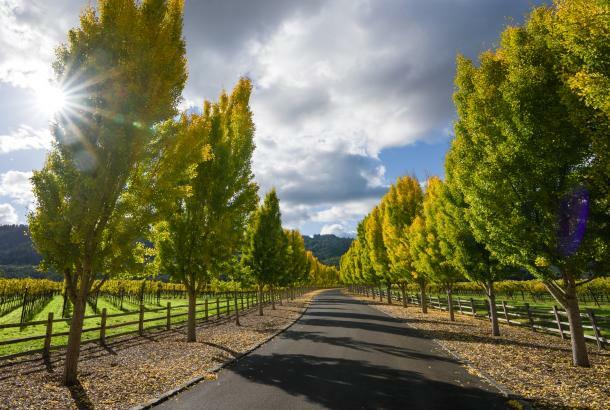 Located in Napa along Highway 29, Ashes & Diamonds Winery is open daily from 11am – 7pm. As a homage, the iconic zig-zag roof and portholes are a few of the iconic references to the heritage of California mid-century modern design, seamlessly integrated with a state-of-the-art wine production facility surrounded by light, airy landscapes and playful, rolling berms. The Priest Ranch tasting room is located in the heart of Yountville and open daily from 11am to 7pm. They offer a food and wine pairing with wines from the Priest Ranch portfolio perfectly paired with artisan cheese and charcuterie selected from Cowgirl Creamery in Point Reyes, CA. 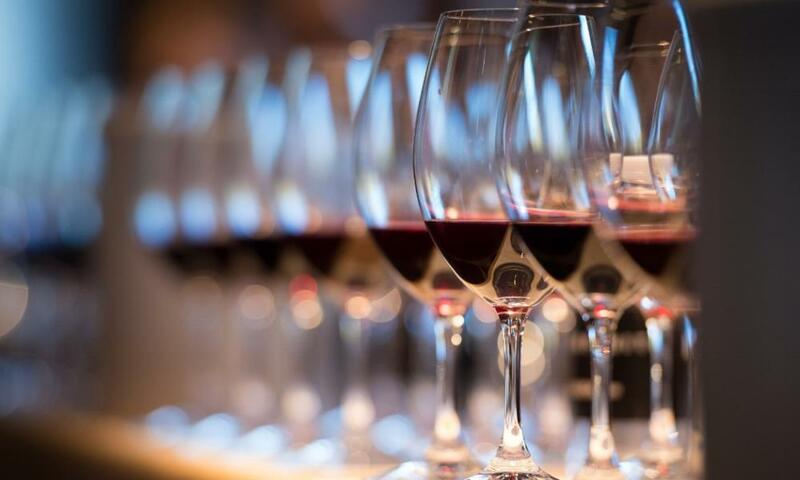 Wine Specialists seasonally select four wines and four provisions that bring the tasting experience to the next level. Walk-ins are welcome, however advance reservations are recommended for larger groups. Jessup Cellars in Yountville - 6 p.m. This tasting room is located on one of the main streets of Yountville within walking distance from hotels, restaurants, and shopping. And just across the street from Ma(i)sonry! Relax and taste wines in their spacious gallery amongst a rotating selection of fine art. Jessup is open daily until 6 p.m. The Stewart Cellars tasting hall, NOMAD heritage library, and courtyard are open daily from 11am to 6pm. 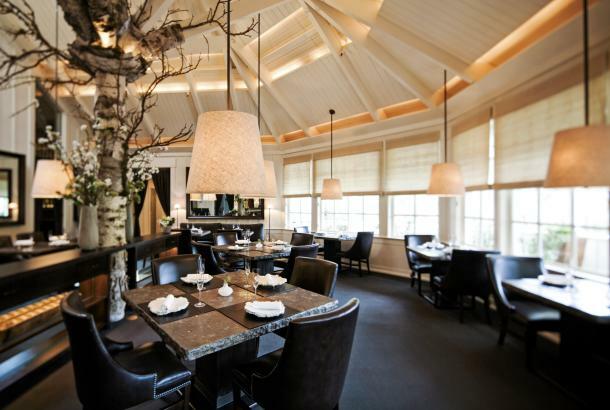 Conveniently located on Washington Street in Yountville, Stewart is the perfect place for a tasting before dining at any of Yountville’s world-famous restaurants. 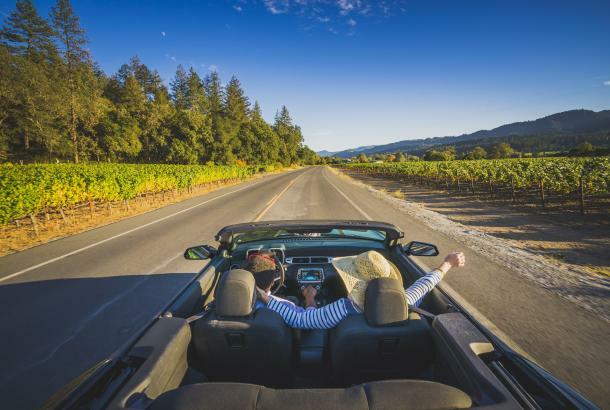 You can find Napa Cellars right past Yountville on Highway 29. The tasting room is surrounded by picturesque Oakville vineyards and mountains. 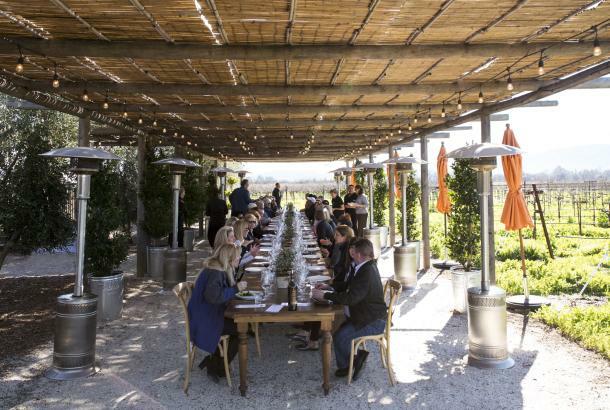 The tasting experience is a fun, laid-back way to wind down the day in Napa Valley. Enjoy their Classic Tasting which begins with their refreshing Sauvignon Blanc and Province before selecting three additional wines that you would like to explore. As you enjoy your unique tasting, you&apos;ll learn about Peju&apos;s history, winemaking style and the story behind each wine. No reservations necessary for up to 7 guests.